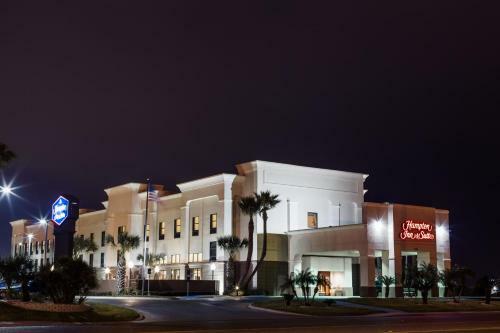 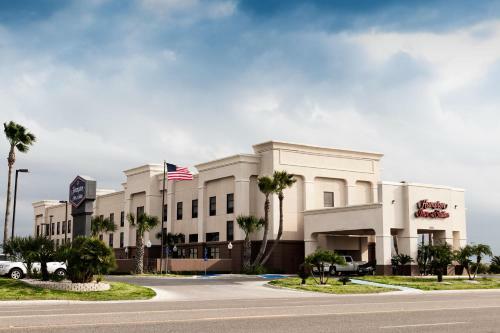 Only 2 miles from Treasure Hills Country Club, this Hampton Inn offers a convenient location in Harlingen. 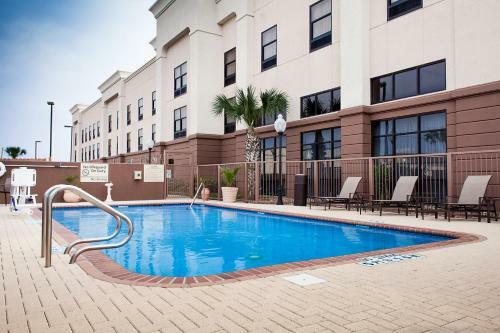 It offers an outdoor pool lined with sun loungers and flat-screen TVs in the rooms. 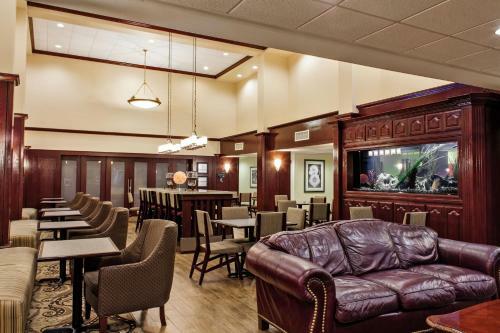 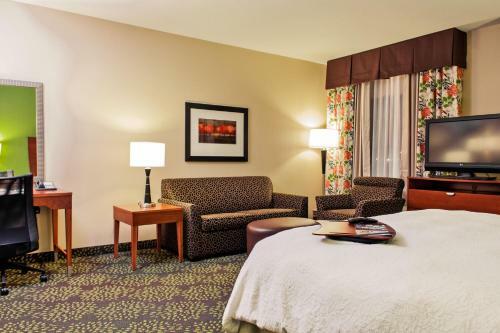 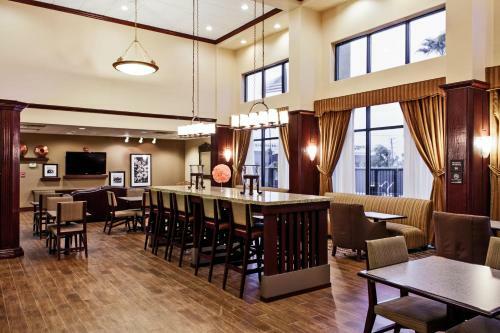 Some rooms of Hampton Inn & Suites Harlingen offer a seating area. 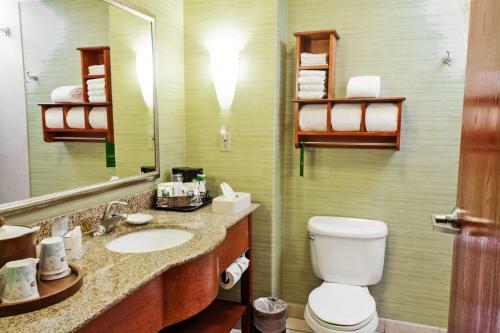 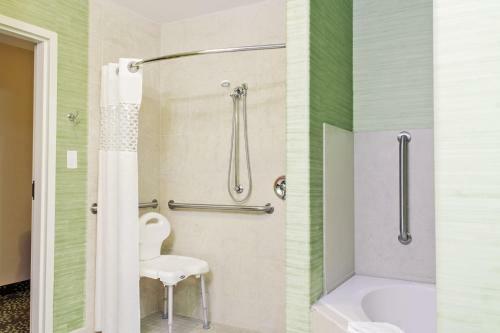 In each unit, guests can relax with a refreshing beverage from the tea/coffee maker while watching some satellite TV. 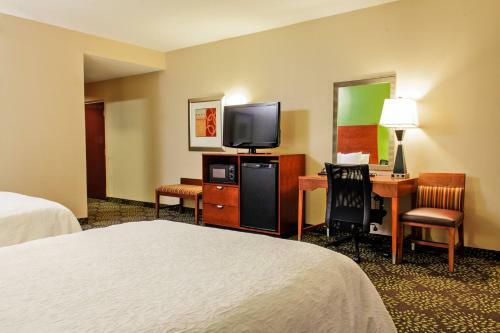 A microwave and refrigerator are featured in all rooms. 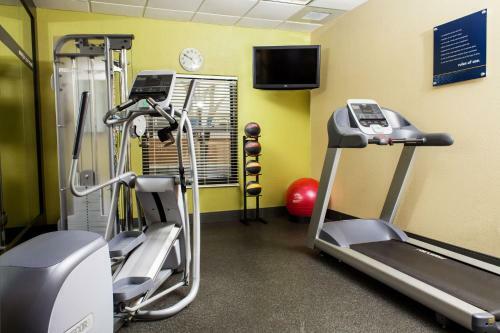 A fitness room with cardiovascular machines and weights is available. 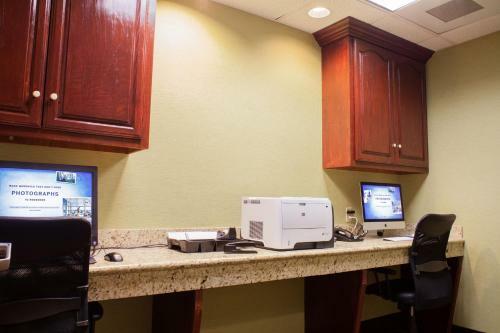 Free Wi-Fi is provided throughout Hampton Inn & Suites Harlingen and a business center is on site. 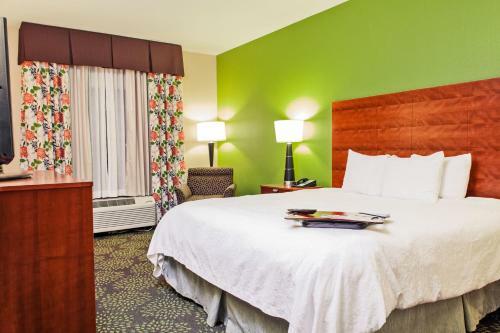 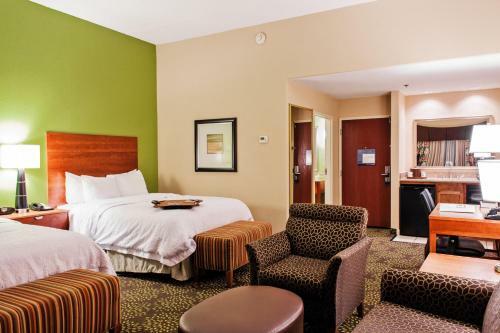 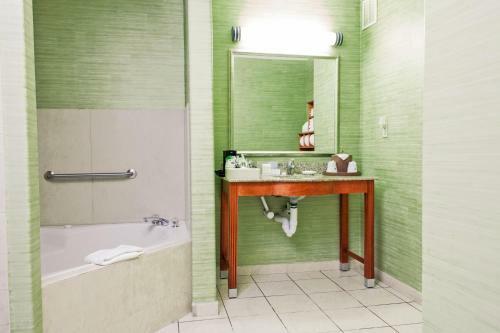 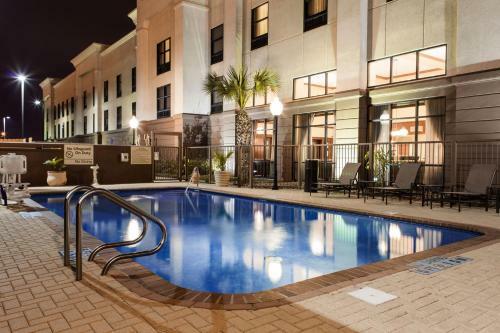 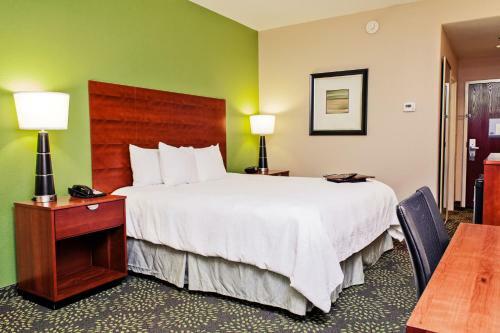 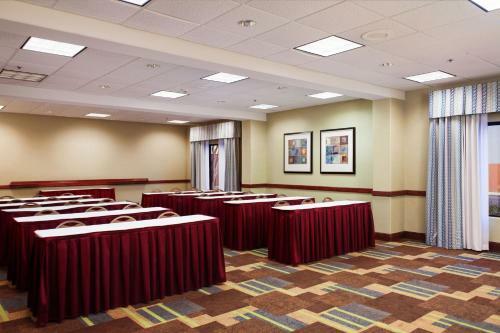 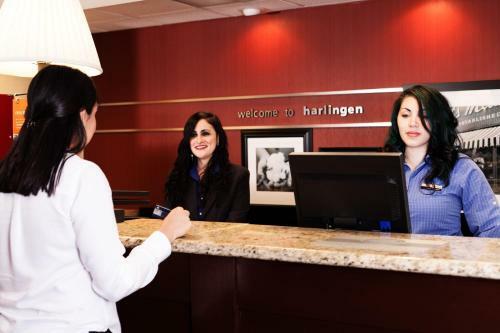 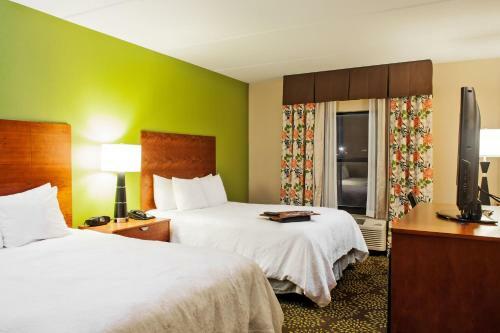 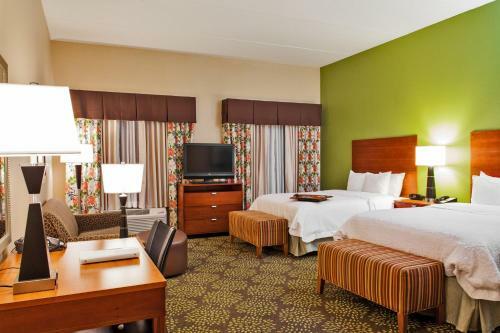 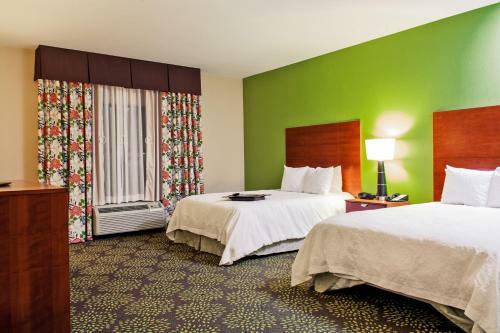 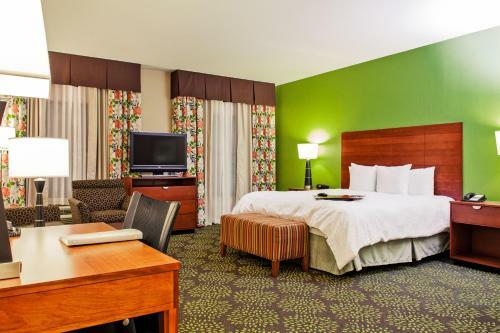 the hotel Hampton Inn & Suites Harlingen so we can give you detailed rates for the rooms in the desired period.